This is rising German tennis star Tobias Kamke. 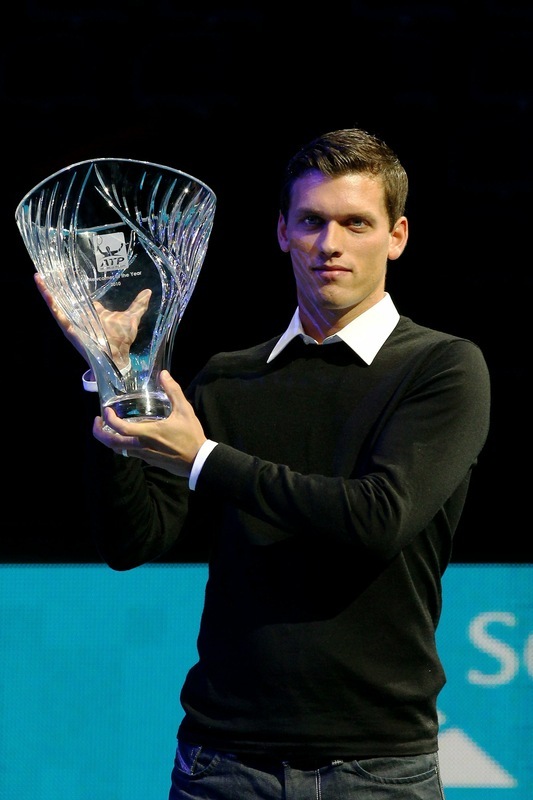 Here, he collects his award for ATP Newcomer of the Year. We'll be keeping an eagle eye out for this hottie next year!